Event Decor Direct is pleased to offer high quality chiavari chairs for sale at an incredible factory-direct price. 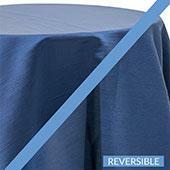 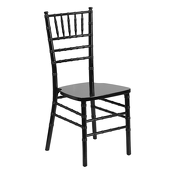 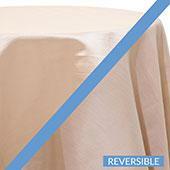 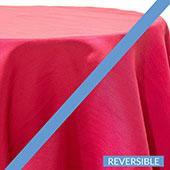 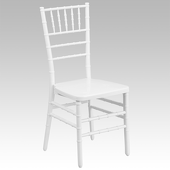 Chiavari event chairs feature sturdy construction and are designed for repeated commercial use. 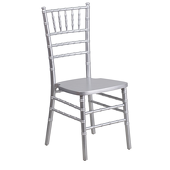 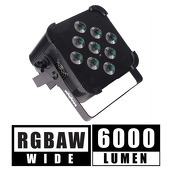 They can be used at all types of events - from weddings to corporate events, schools, nightclubs, banquet halls and photo shoots. 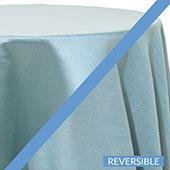 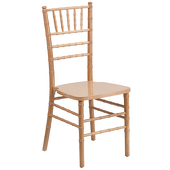 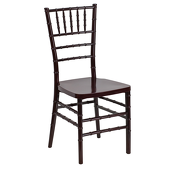 If you are looking for high-quality chiavari chairs for sale you have found the best. 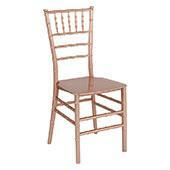 We are Event Decor Direct and we are here to serve you. 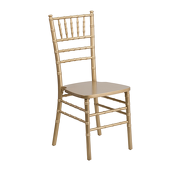 From the simplest of weddings to the most eclectic and complex, our chairs are guaranteed to be a hit. 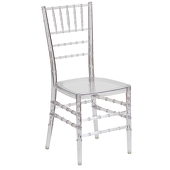 Our Chiavari event chairs are perfect for customers who are looking to add an amazing accent to a fabulous environment. 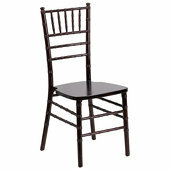 We cater to events such as weddings, presentations, photoshoots and more. Our one-of-a-kind chiavari chairs are commonly used by wedding decorators, planners, designers, venues, banquet halls, convention centers, churches, schools and many more. And don't forget, when you buy a chair from Event Decor Direct and spend more than $500, the shipping on your chiavari chairs and or other decor is totally free. 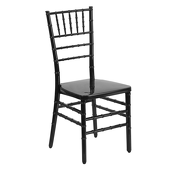 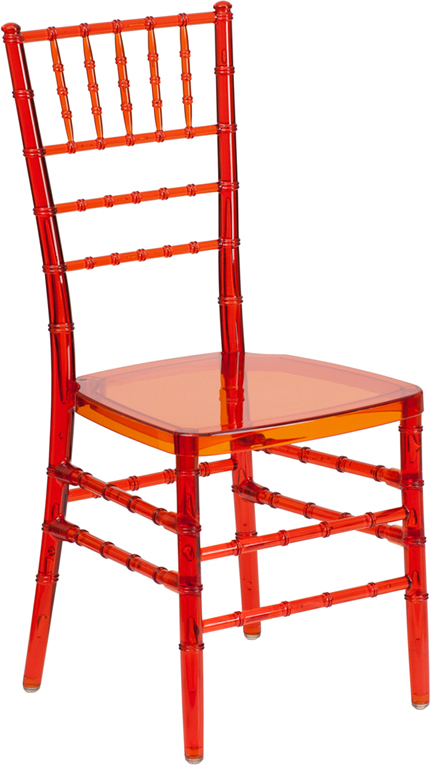 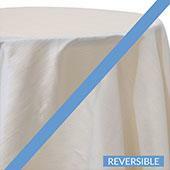 Customers who are interested in Chiavari Chairs also purchase Event Furniture, RediConnect™ Individual Parts and RediConnect™ Complete Kits.